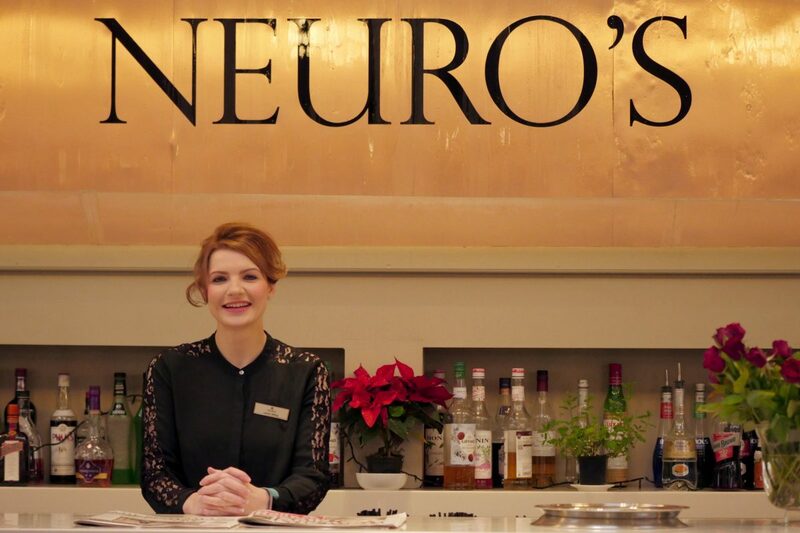 You recently received a mailing to let you know about the new menu and website at Neuro’s Bar, Restaurant and Spa on The Crichton Estate. 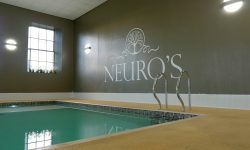 If you’ve visited the website or been into Neuro’s already you may already know about the restaurant, bar, swimming pool and spa, but we have more exciting news to share with you and some special offers for you too. 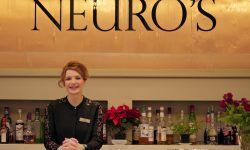 Wendy Hughes, who is an experienced beautician has managed Neuro’s Beauty Room since Neuro’s Bar, Restaurant and Spa opened in November 2015. 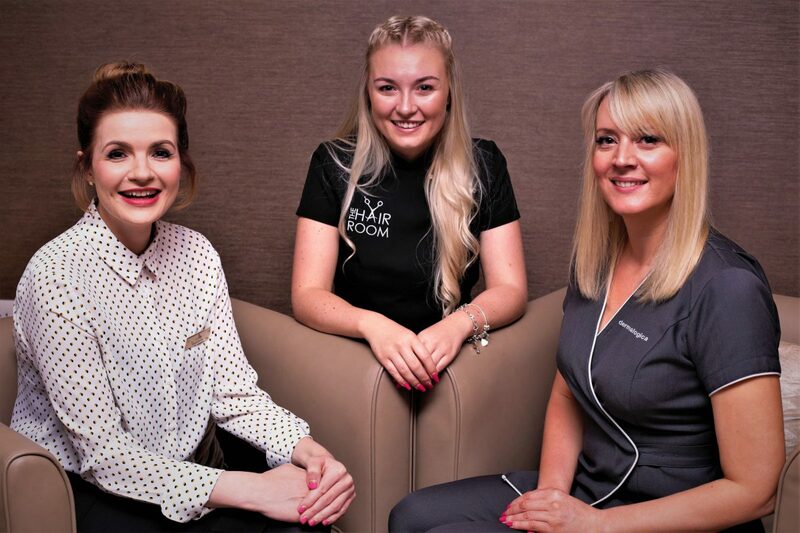 With a background in lecturing and a wealth of industry experience, you are in very good hands if you choose to book in for a beauty treatment at Neuro’s. 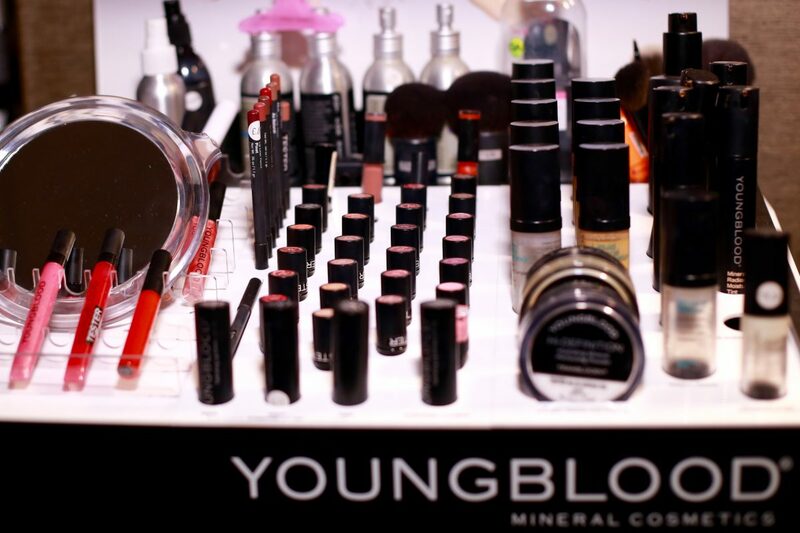 Wendy offers a full range of beauty treatments including everything from massages and nails to facials and make-up. 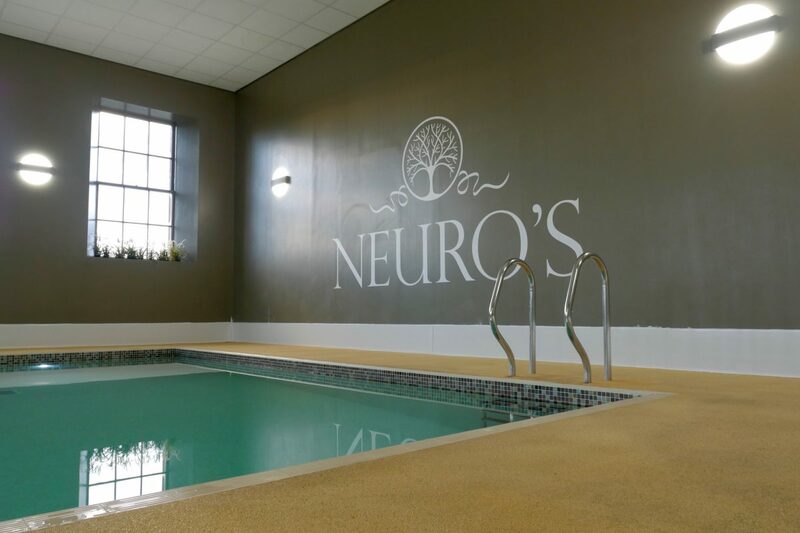 Spa packages in partnership with Neuro’s Bar and Restaurant are also a popular choice with prices starting from £43 per head. For anyone planning their wedding there are also wedding, hen and stag packages available too. 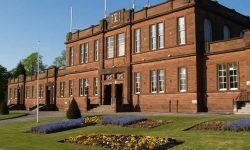 The Spa is open from Monday to Saturday and can open on a Sunday to accommodate group bookings if required. 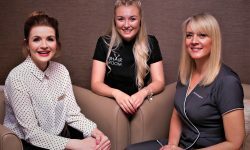 If you are a tenant, student or employed to work on The Crichton Estate, you are entitled to 10% off all beauty treatments at Neuro’s (excludes spa packages). 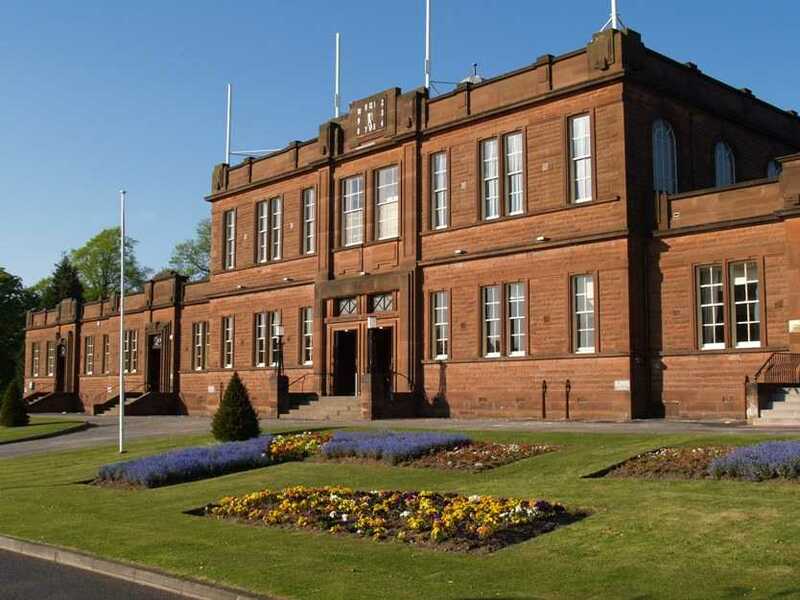 Pre-booking is required and to qualify for the discount ID/proof of being employed/studying on the Estate is required. 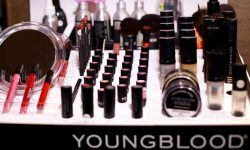 Wendy also offers a discount for loyal customers who book in for regular facial treatments. There is more good news. 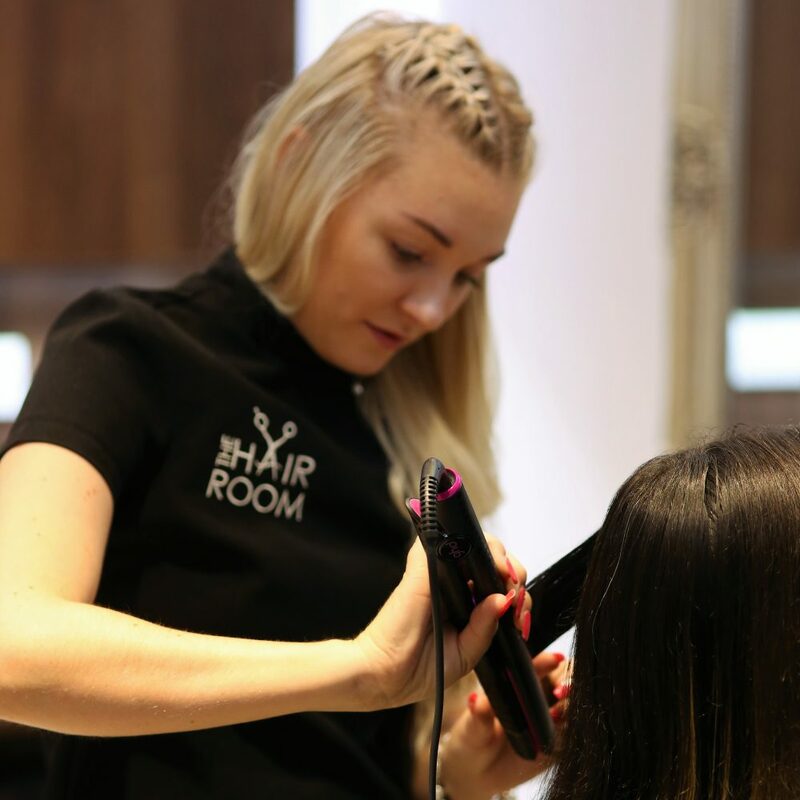 Hairdresser, Megan Halliday, will be setting up shop in Neuro’s and will be providing hairdressing services from the beginning of April. 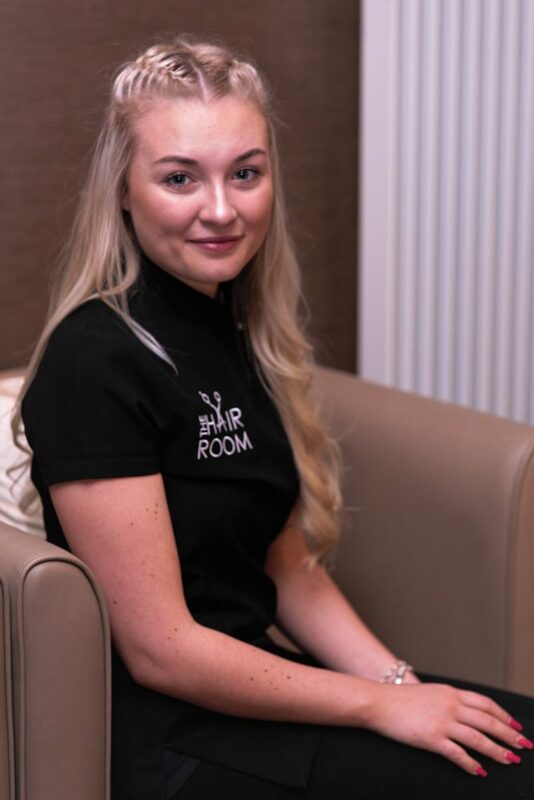 Megan has many years’ experience as a hairdresser and is looking forward to welcoming customers to The Hair Room in Neuro’s. 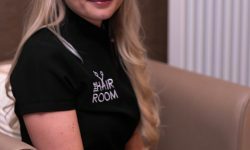 The Hair Room will be open on a Monday, Tuesday, Thursday, Friday and Saturday and at other times to accommodate group bookings and special occasions as required. 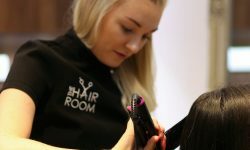 Tenants, students and those employed to work on The Crichton Estate are also entitled to 10% off at The Hair Room and during April to celebrate her first month in business at Neuro’s, Megan is offering 20% off to customers.